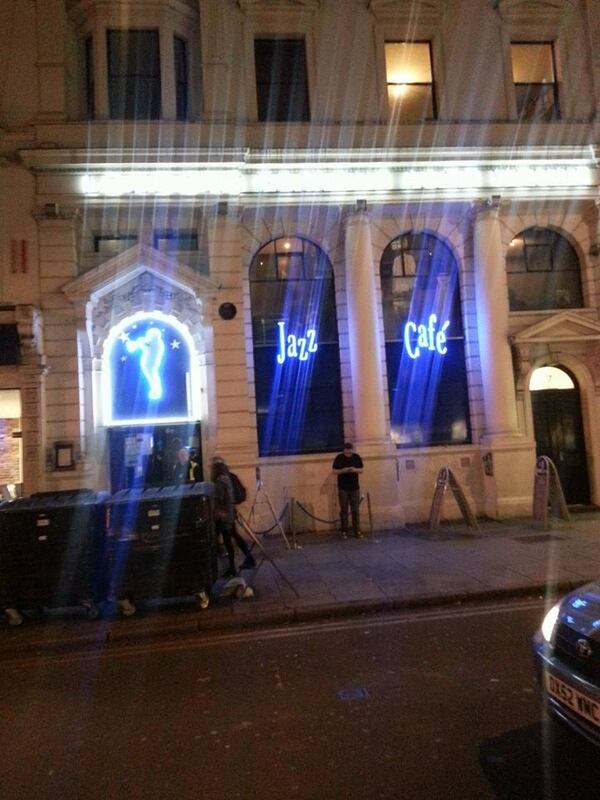 When I first moved to London twenty-odd years ago and eagerly began scouring listings magazines the Jazz Café always sounded to me like it must surely be one of the capital’s coolest venues with unimaginable levels of sophistication for a northern boy like me. It isn’t. 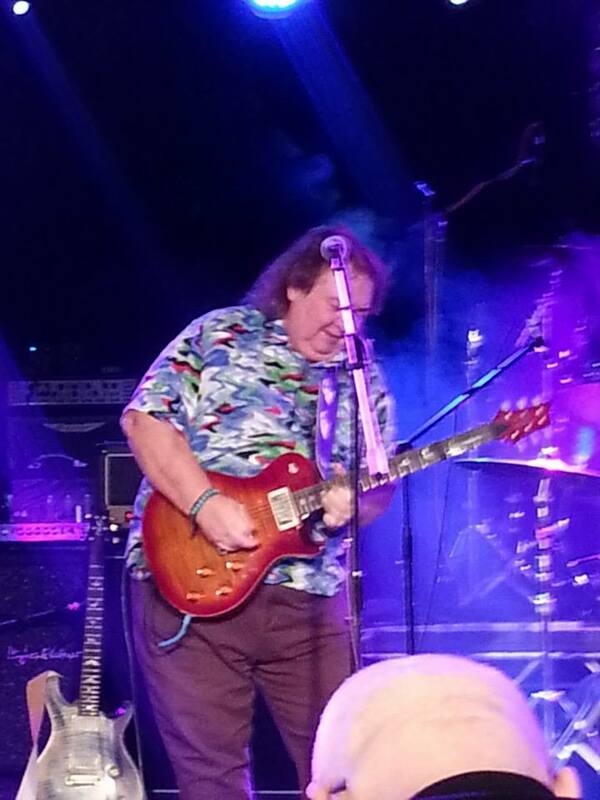 It’s pretty much like any other well-run small music venue, as I finally get to find on my visit to see ex-Whitesnake guitar ace, Bernie Marsden. Whitesnake, with a constantly-evolving line-up, made the transition from bluesy and very British heavy rock band to slick American-based hair-metal outfit. Marsden was very much part of the earlier period. Later on he and his superb band will perform some classic songs from those days: Fool for Your Loving, Ain’t No Love in the Heart of the City and Here I Go Again. But anyone wanting a whole evening dedicated to Whitesnake nostalgia is best off looking to other bands on the circuit. Marsden has much broader musical heritage to draw on and a brand new album, Shine, to promote as well. We hear a number of songs from Shine, including show-opener Bad Blood and the ecologically-themed Who Do We Think We Are. Marsden is a guitar wizard but his songwriting, just like in those classic Whitesnake days, is always catchy and melodic, never just a platform for technical noodling. He also gives us a beautiful version of Fleetwood Mac’s Dragonfly, recalling past collaborations with Peter Green, as well as a version of Sitting On Top of the World in tribute to Jack Bruce. Those early Whitesnake classics drew the biggest applause tonight and were undoubtedly amongst the highlights of the evening. But it’s fair to say there’s much more to Marsden that that as tonight shows.